The technology is available to monitor peoples’ action 24/7. Is that a good thing? 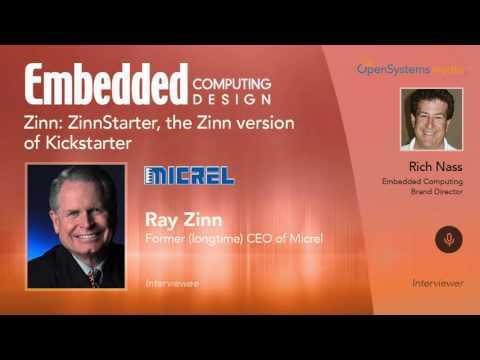 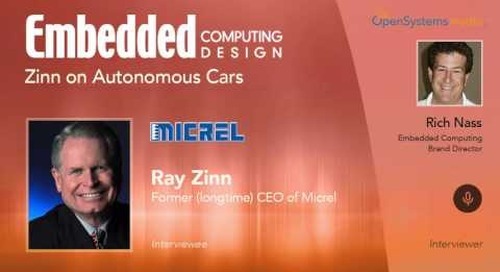 That’s a good question, and one that I asked of someone who made that technology available, Ray Zinn, the former CEO of Micrel, in his weekly spot.